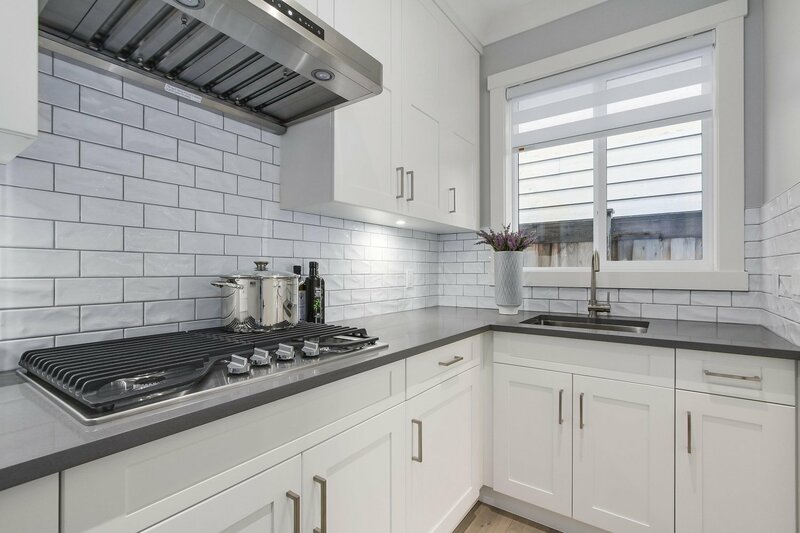 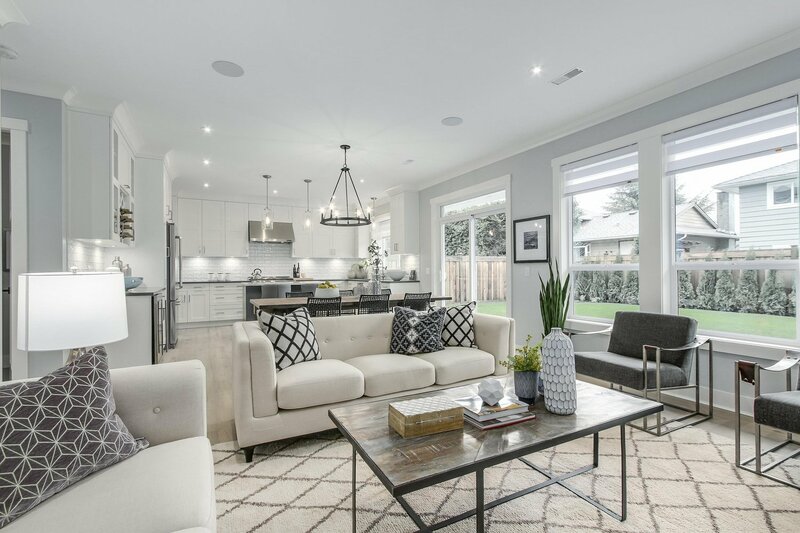 BRAND NEW - Don't miss your chance to buy one of the last new LUC houses in Westwind. 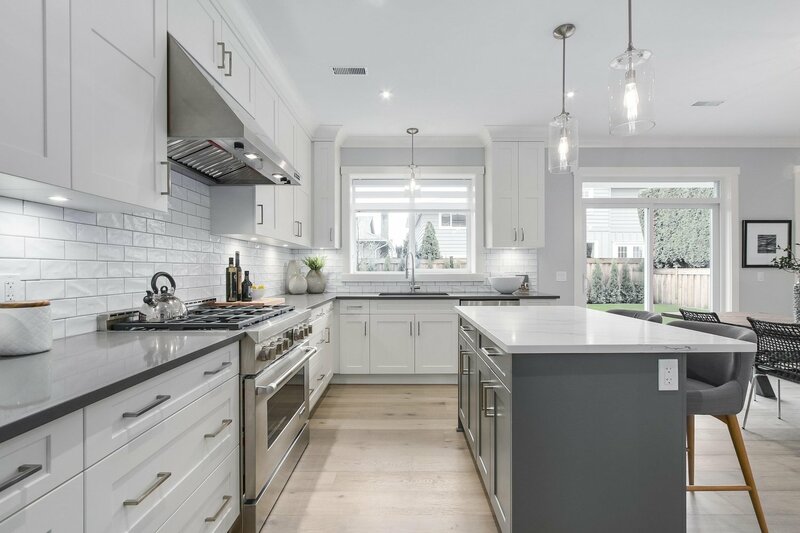 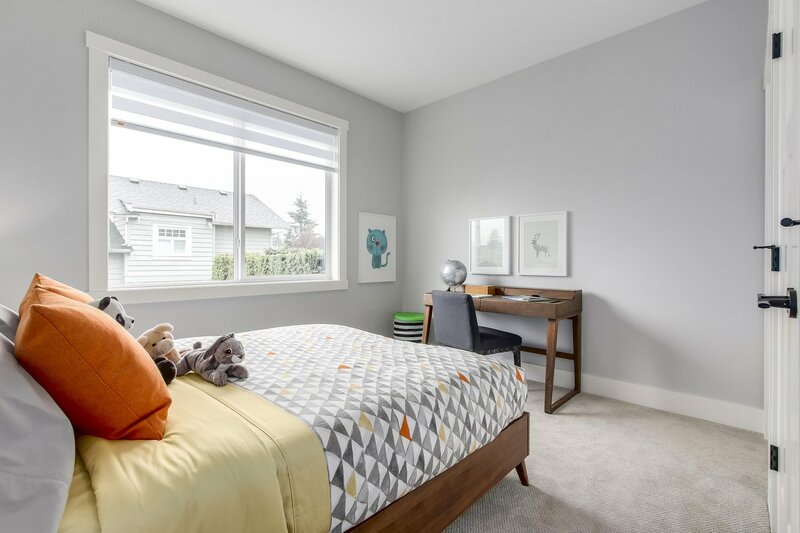 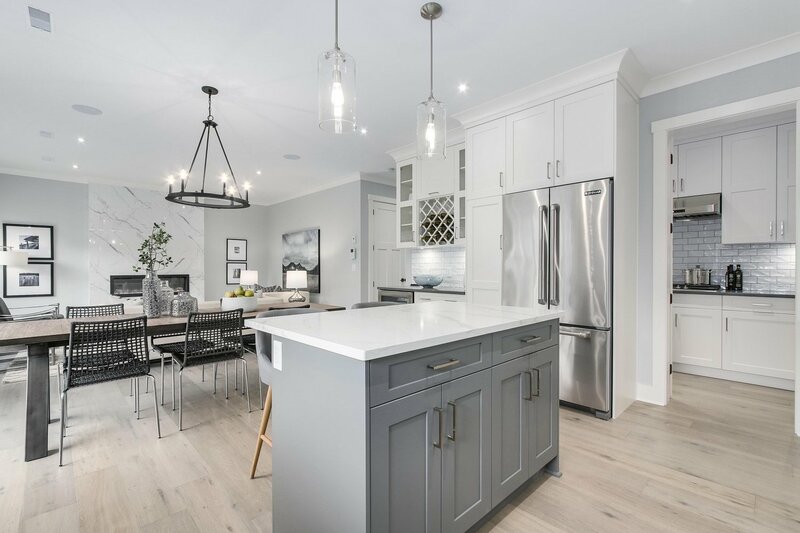 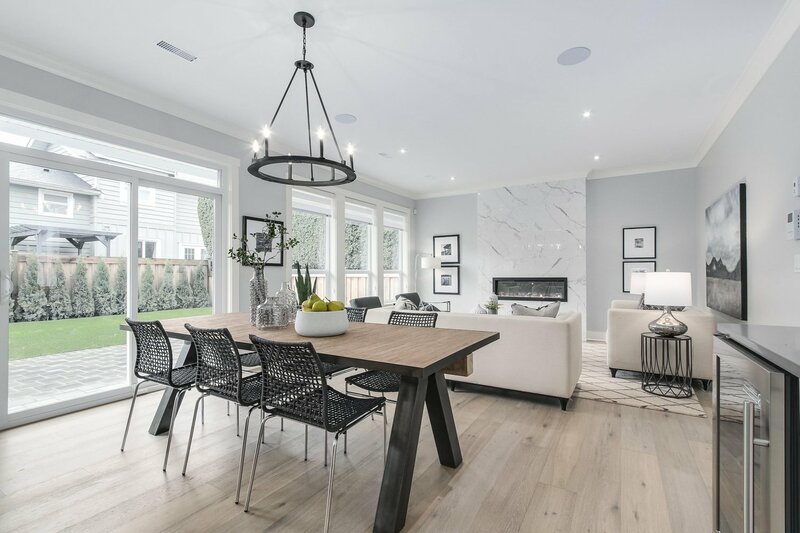 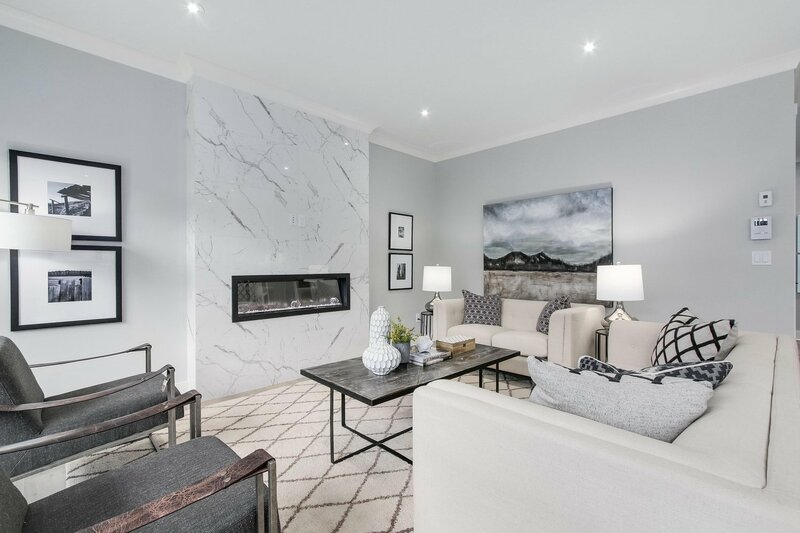 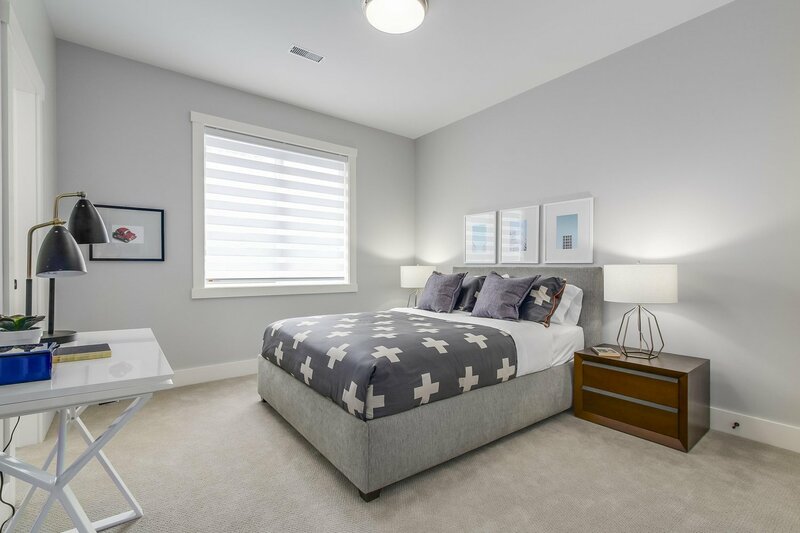 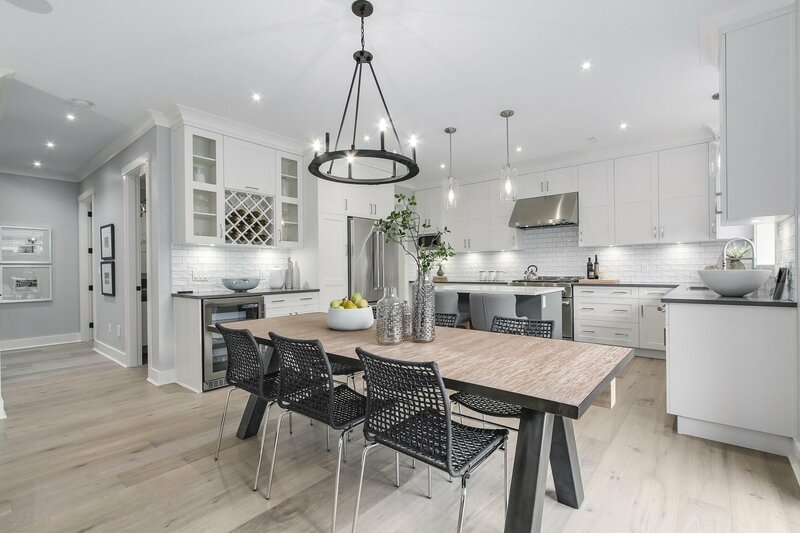 Nearly 3,000 SF 3 level 4 bedroom + massive games room & flex space, this beautifully crafted home, built by Gaetz Built Homes, is a must-see for anyone looking to buy in Richmond's premier neighbourhood. 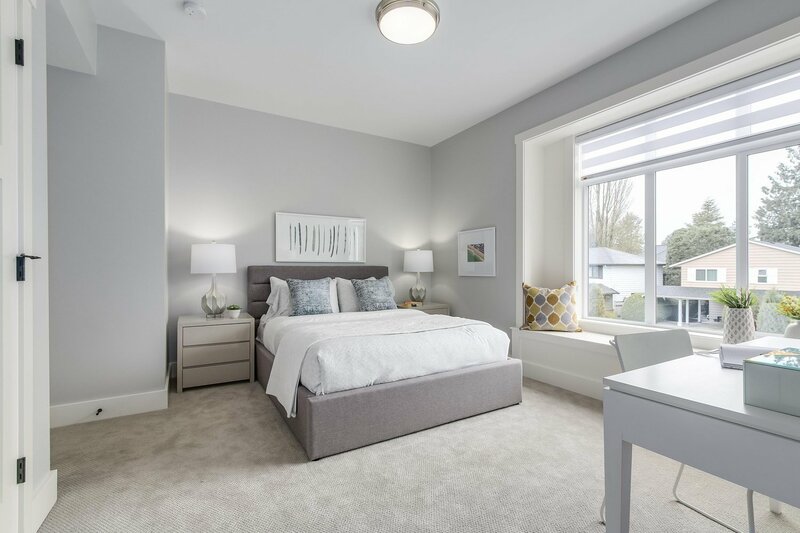 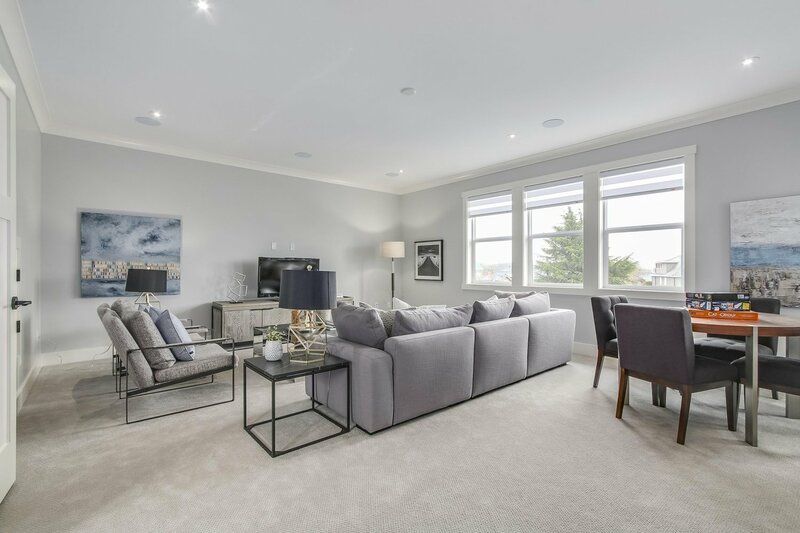 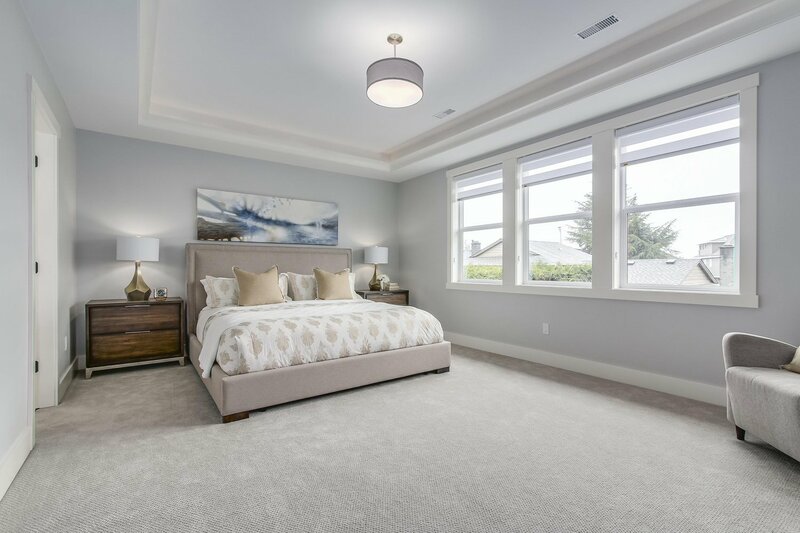 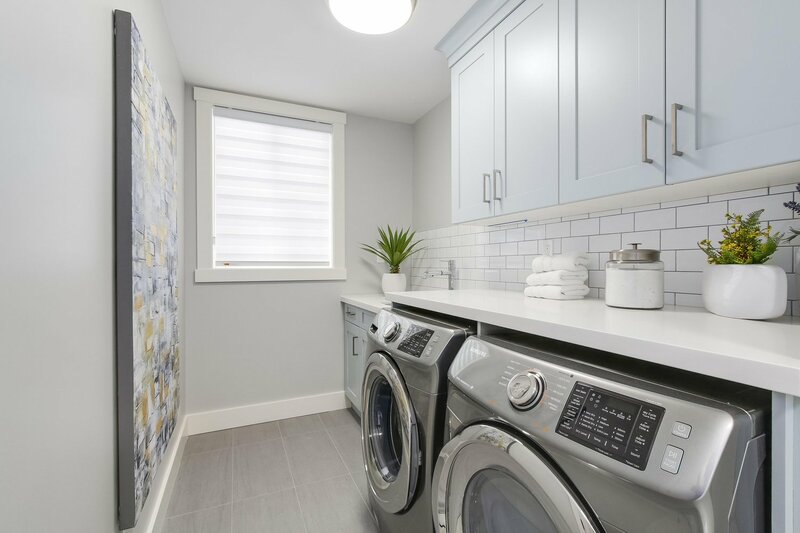 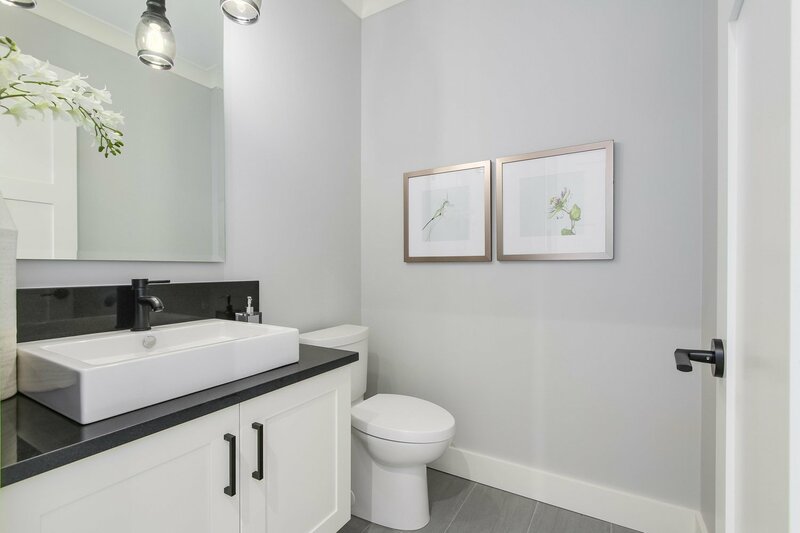 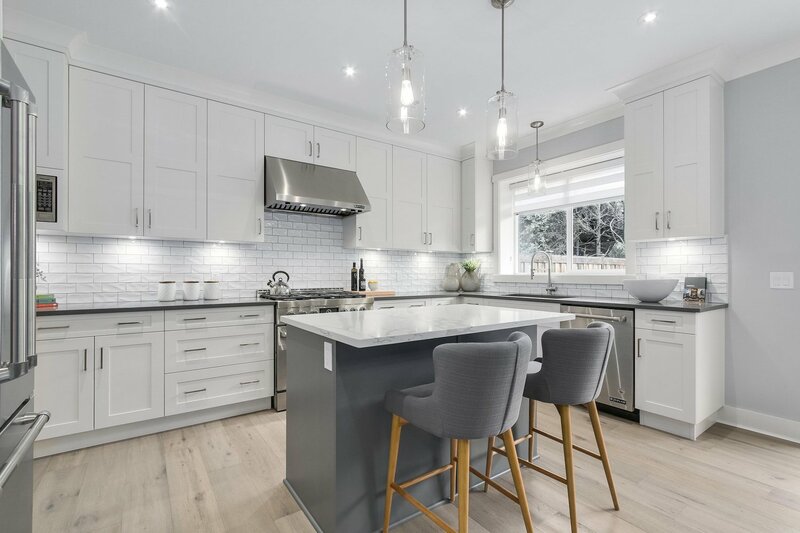 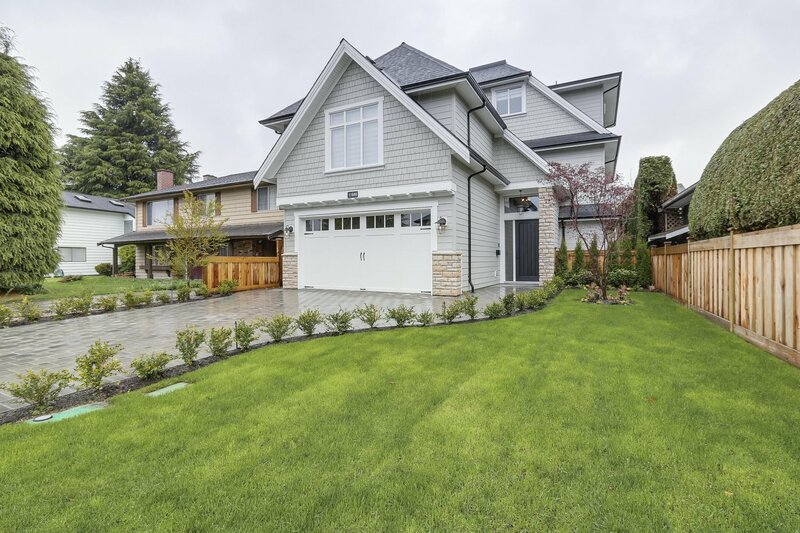 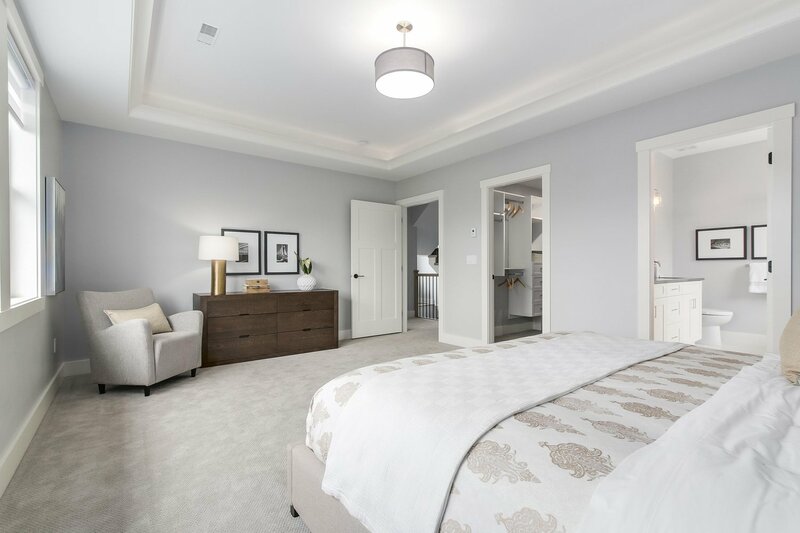 Featuring a double car garage, high ceilings, Spice kitchen, Jenn-Air appliances, A/C, Radiant heating, built in entertainment system, and high end security system you and your family can move in today! 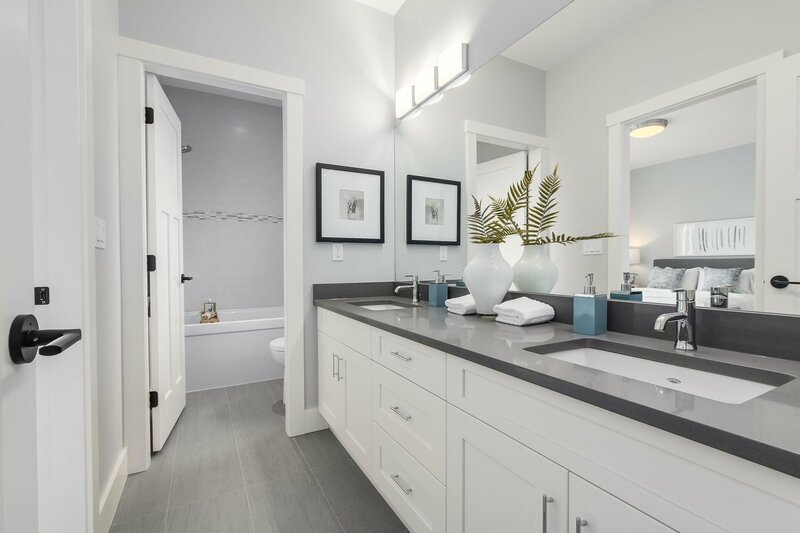 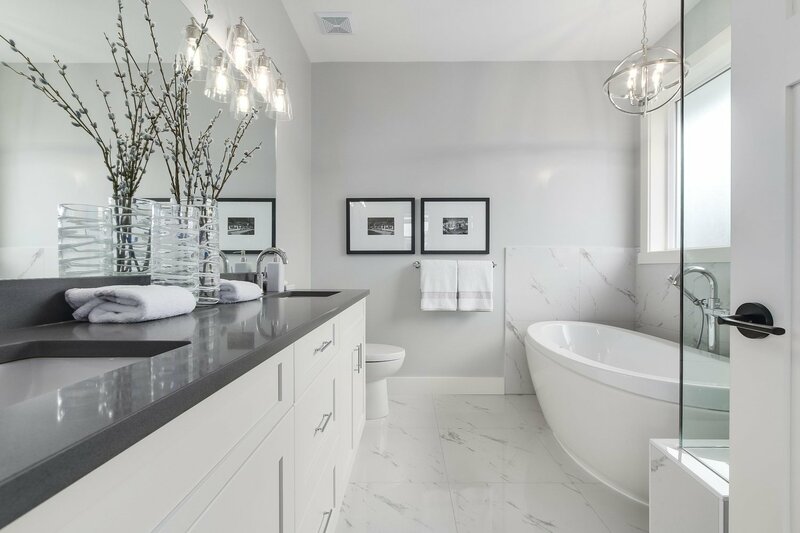 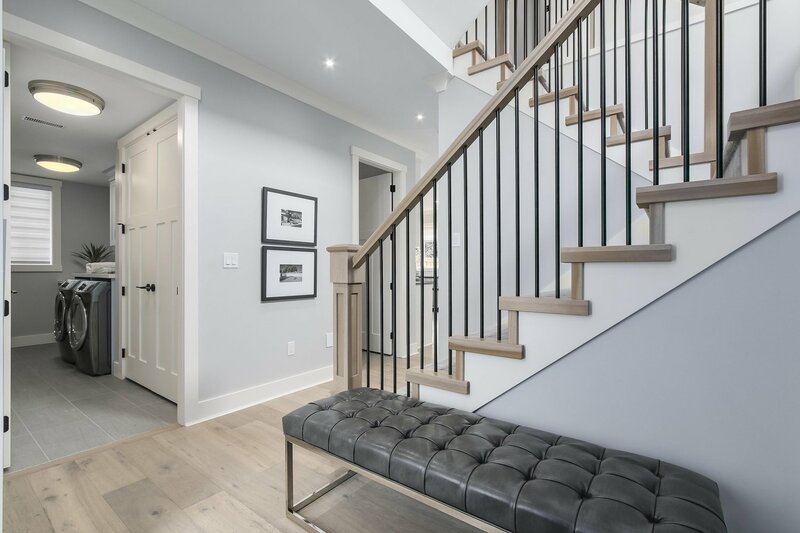 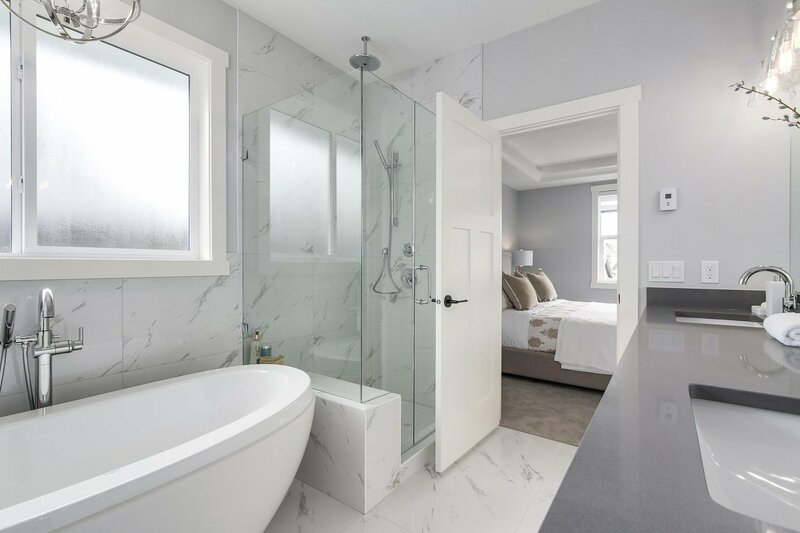 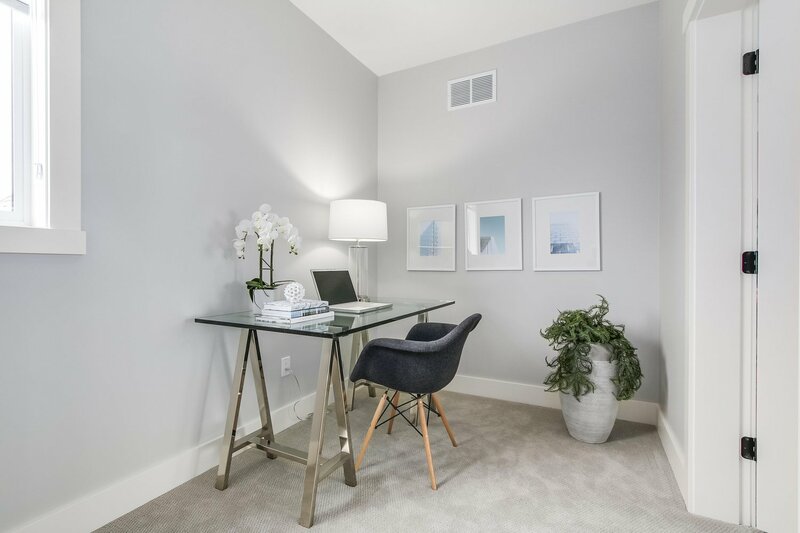 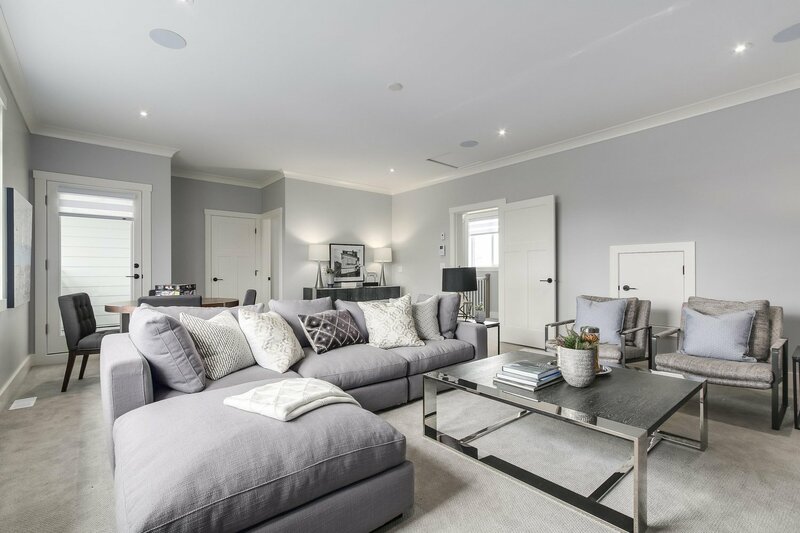 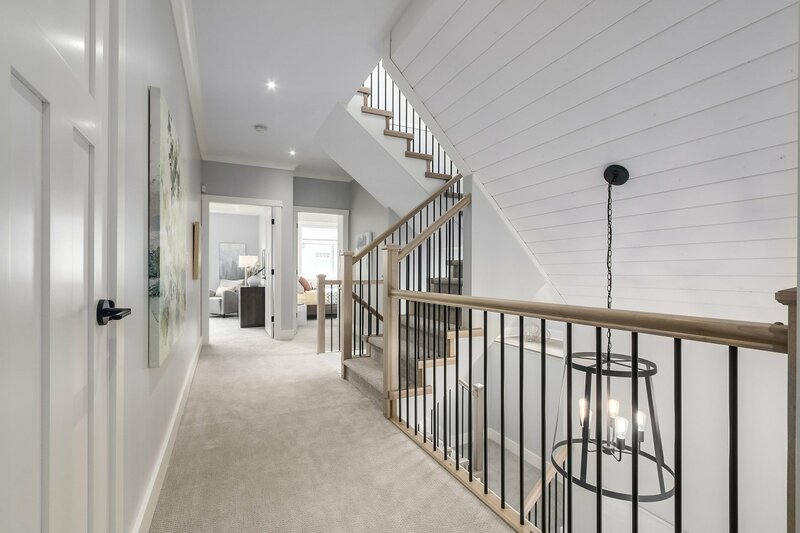 From the exterior lighting, the detailing along the staircase, to the designer interior hardware, you'll be amazed the moment you approach the property at the high attention to detail rarely seen today! 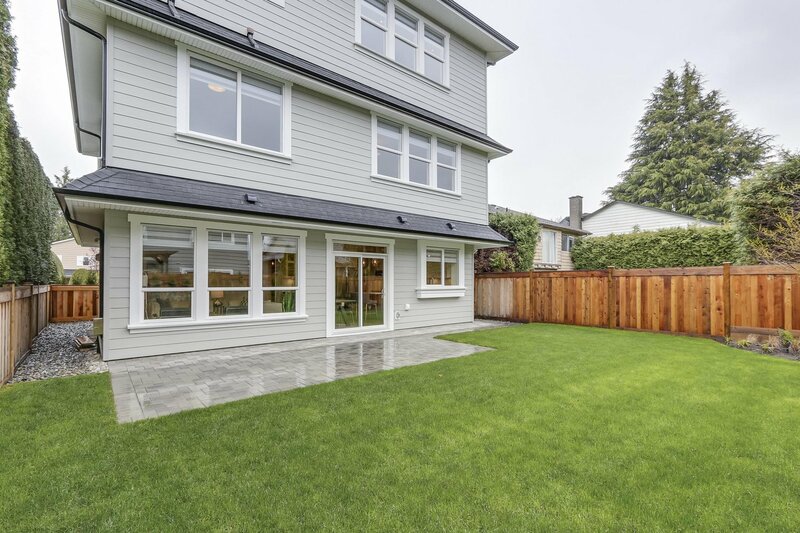 SHOWINGS BY APPOINTMENT!